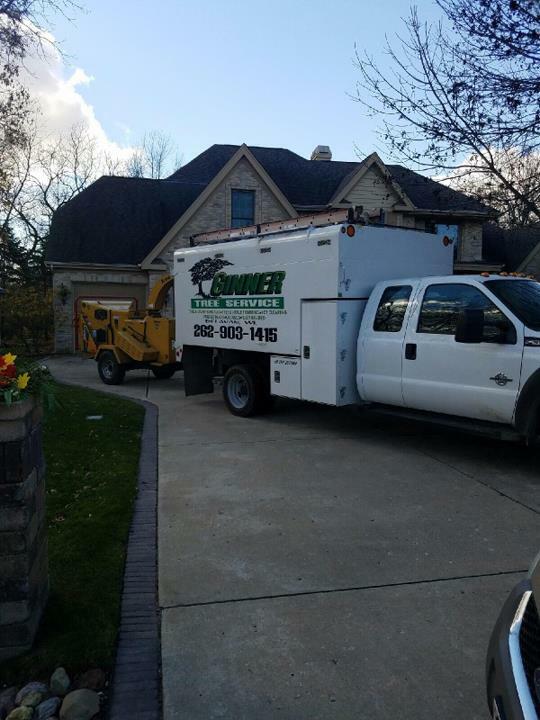 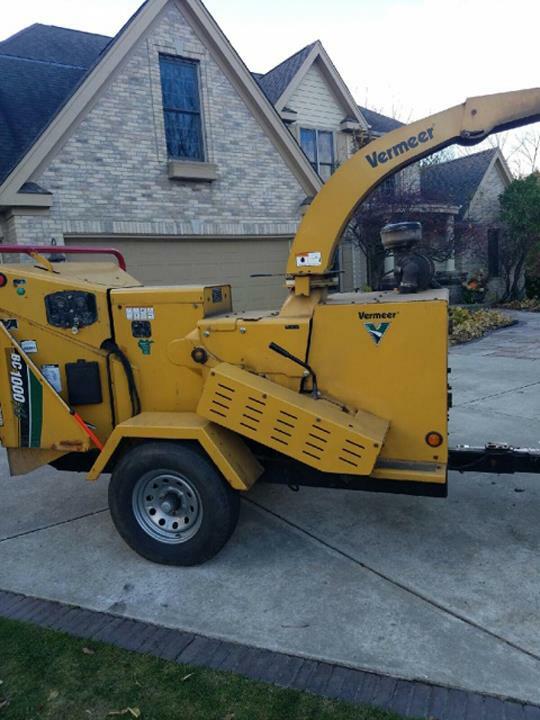 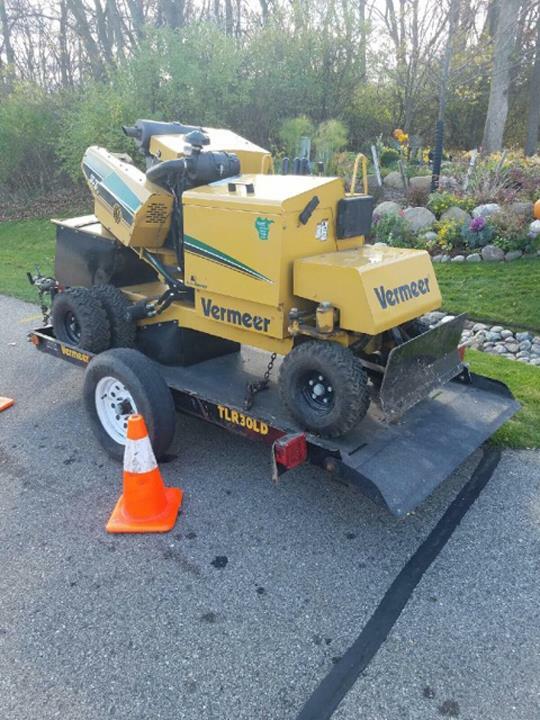 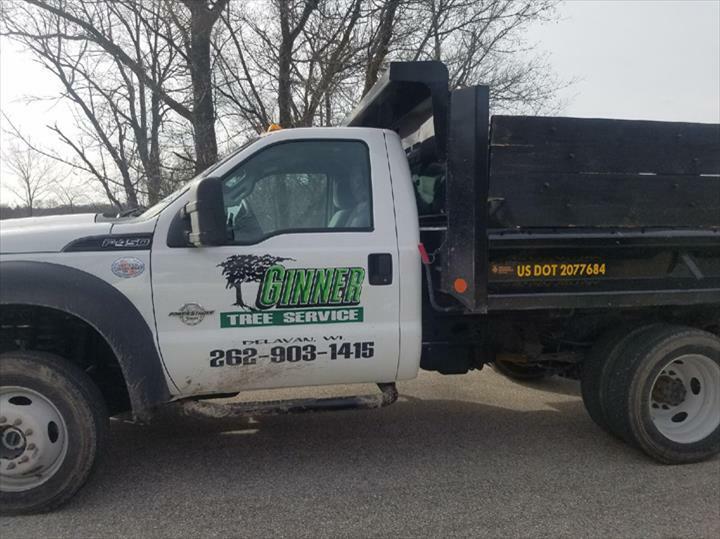 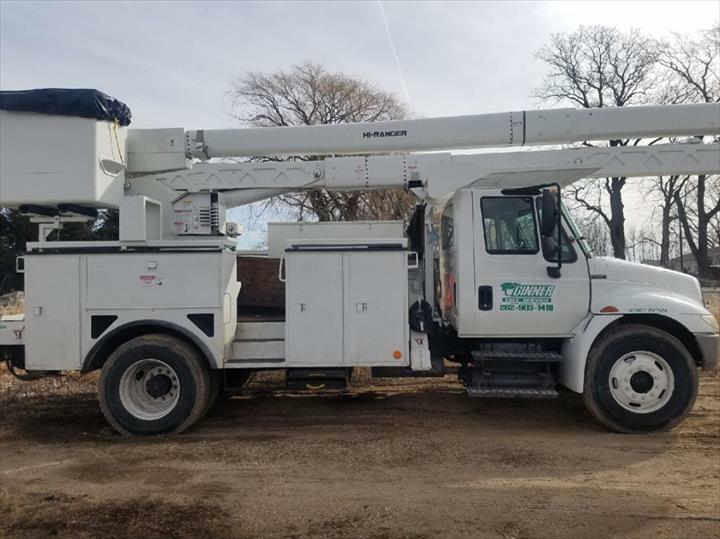 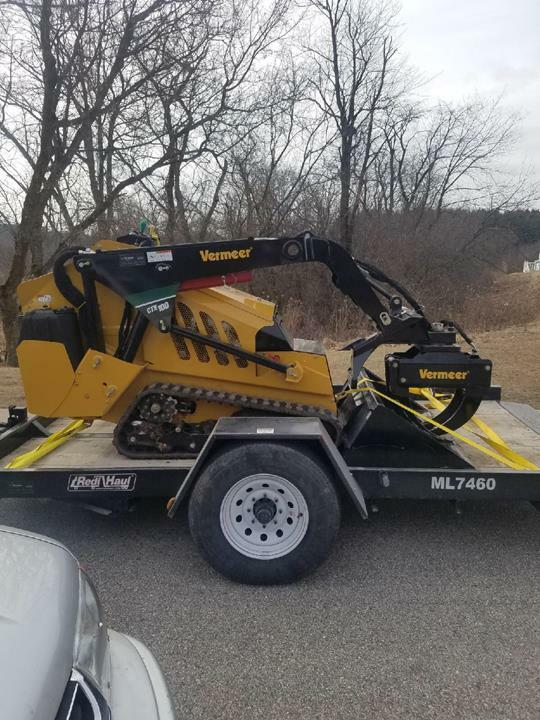 Ginner Tree Service, L.L.C., in Delavan, Wisconsin, is the area's leading tree service serving Delavan, Walworth, and surrounding areas since 2009. 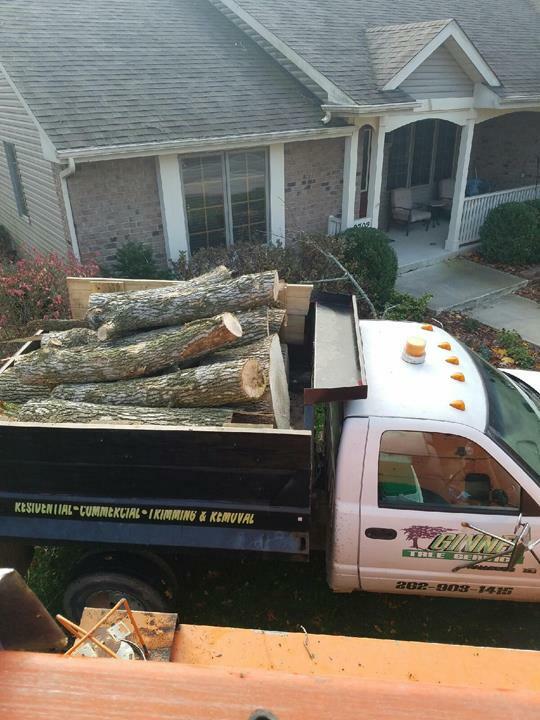 With over 20 years of experience, we specialize in tree removal, stump grinding, lot cleaning, fire wood sales, brush tipping, and more. 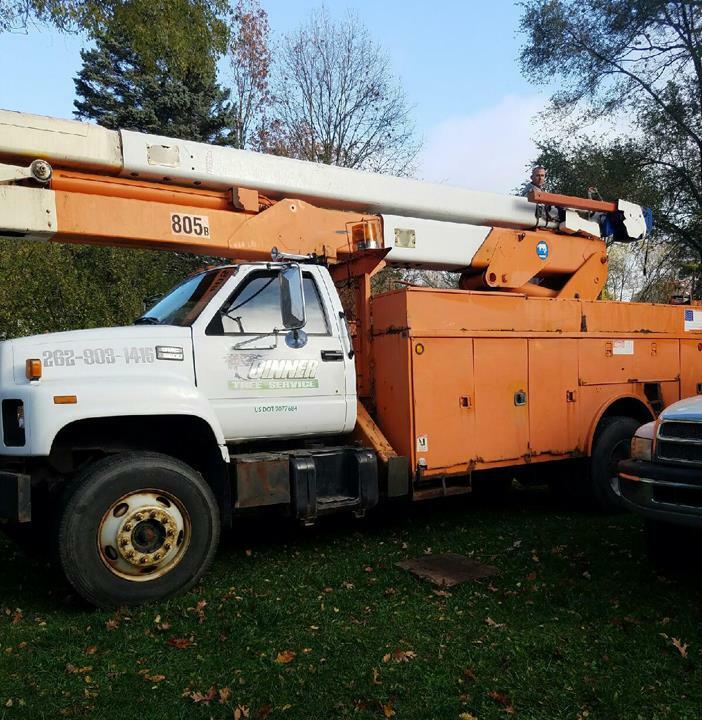 We also offer aerial bucket services! 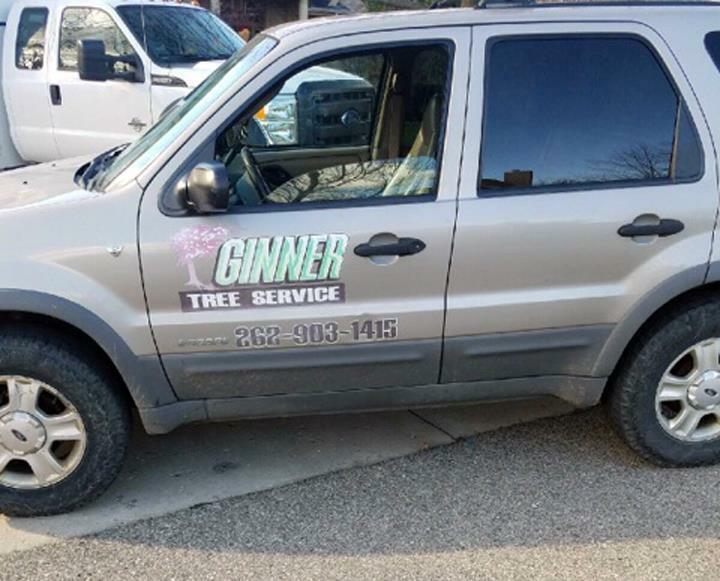 For all your tree service needs, contact Ginner Tree Service, L.L.C., in Delavan. 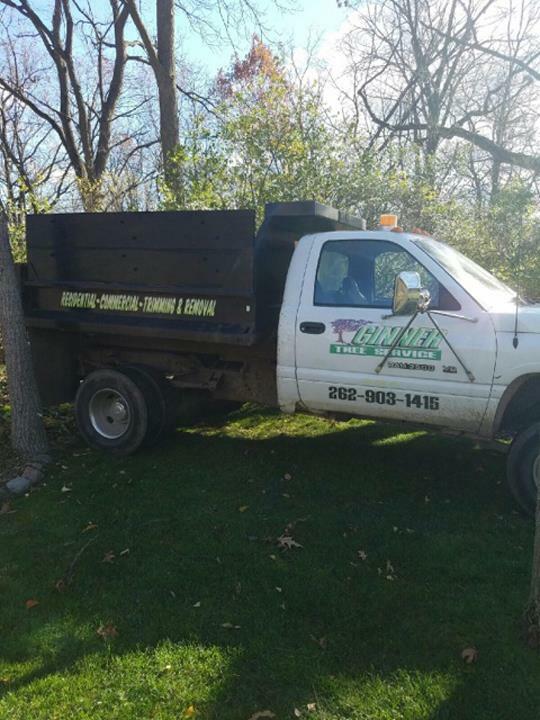 Established in 2009. 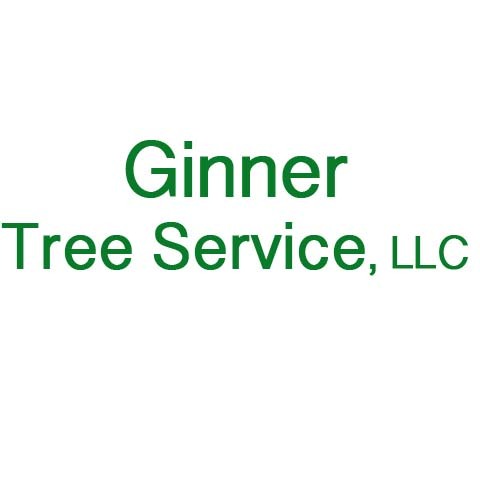 Ginner Tree Service, L.L.C. 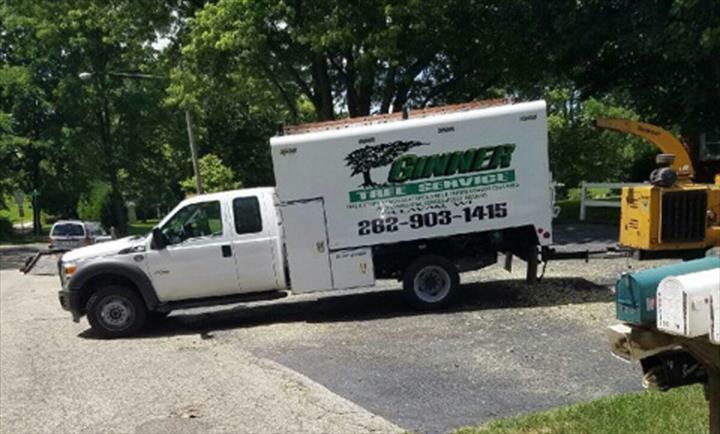 is proud to serve our local area which includes Walworth County, Delavan, Walworth, Fontana, Lake Geneva, and Wisconsin.